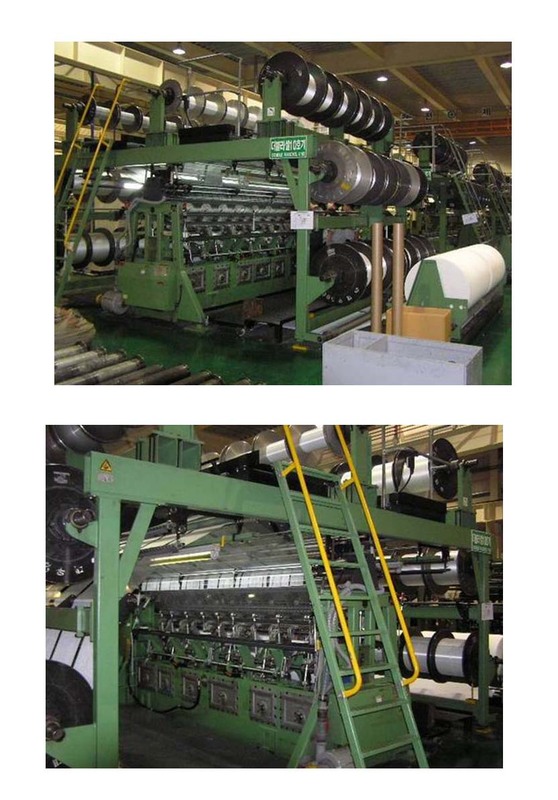 Karl Mayer Double Raschel, 130", 7 Bar, yom 1997. 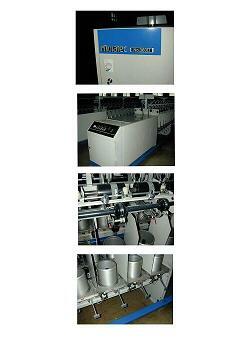 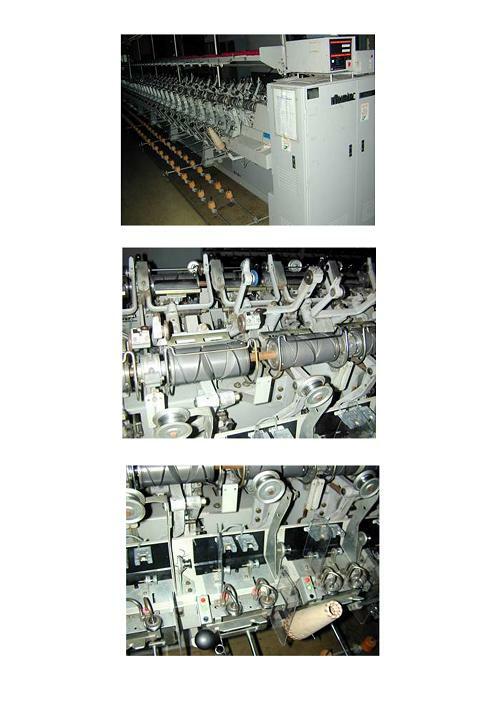 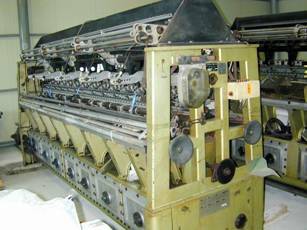 Karl Mayer Blanket Machine, 130 ", 75"
Rieter Comber E7/6 and UniLap E5/2 with Transport System, yom 1992. 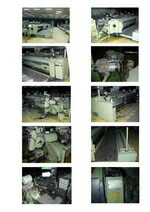 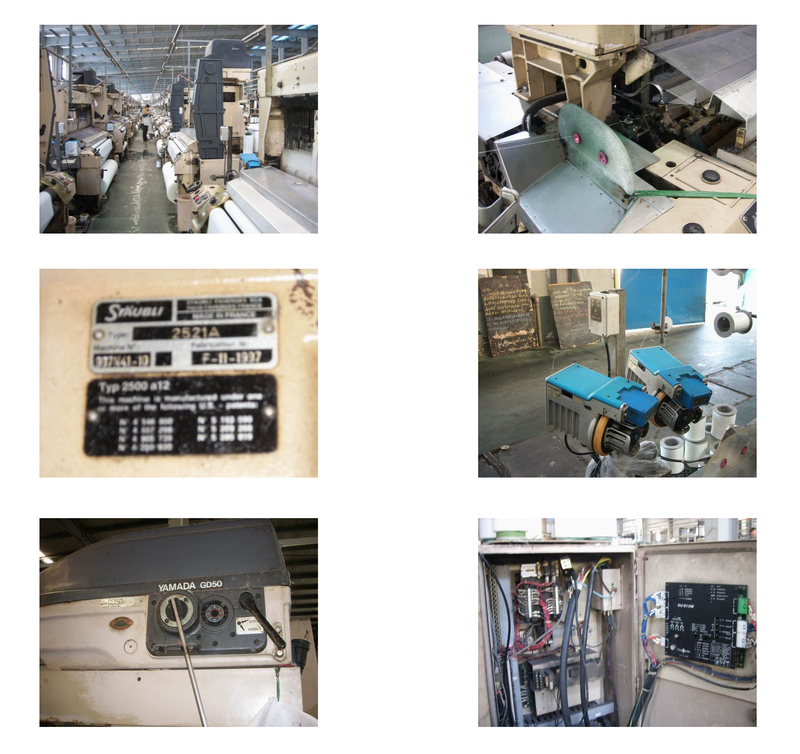 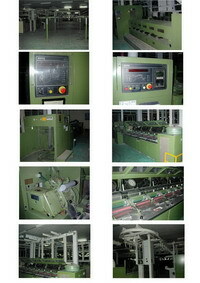 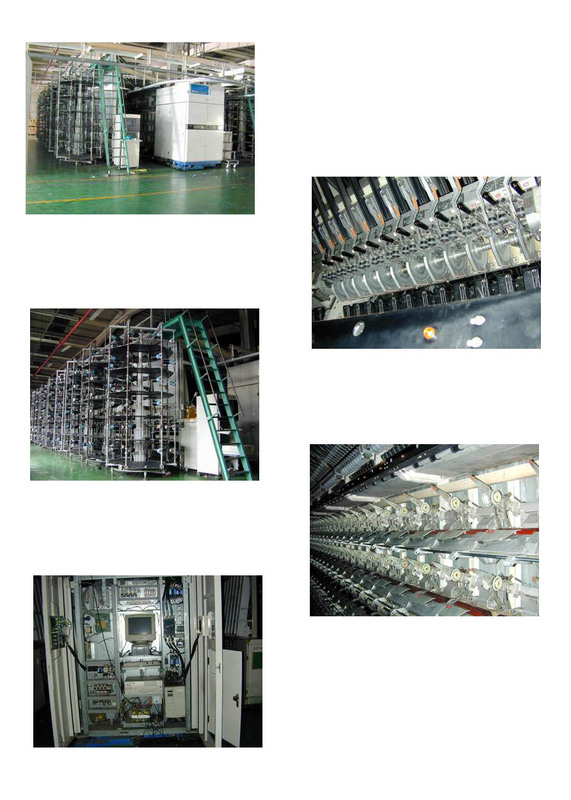 12 sets Tsudakoma Air-Jet Looms, ZAX, 190 cm, e-Dobby, 4 color. 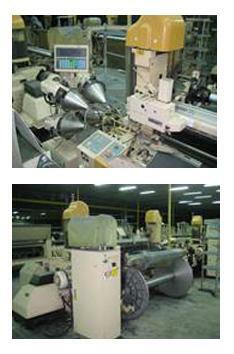 PK1500 Top Arm for Speed Frame.